Wall-mounted dispensers can save valuable floor space and help reduce clutter. We have a variety of wall-mounted dispenser systems designed to make the best use of the space you have. A wide range of specialised wiper qualities are also available for each dispenser system. Wall-mounted dispensers can save valuable floor space and help reduce clutter. 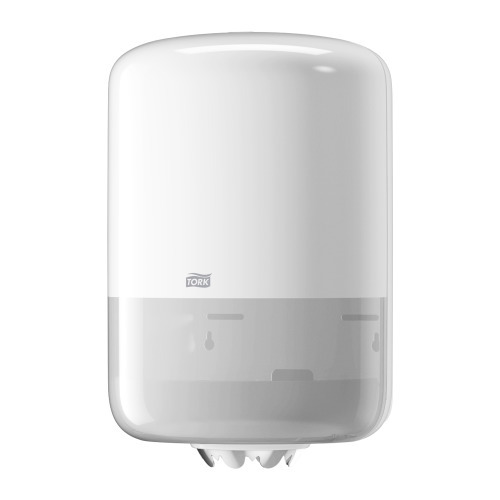 We have a variety of wall-mounted dispenser systems designed to make the best use of the space you have. 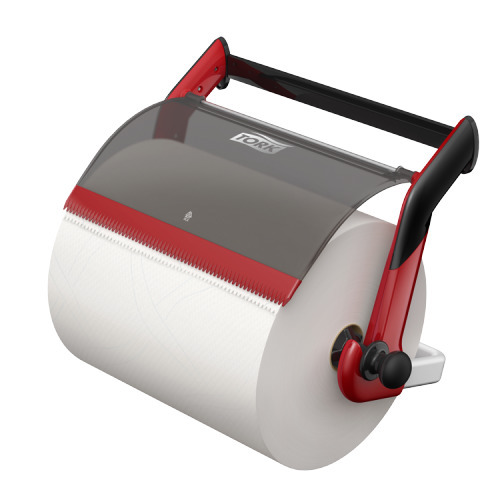 A wide range of specialized wiper qualities are also available for each dispenser system. Easily take what you need with only one hand from this Centrefeed Dispenser. 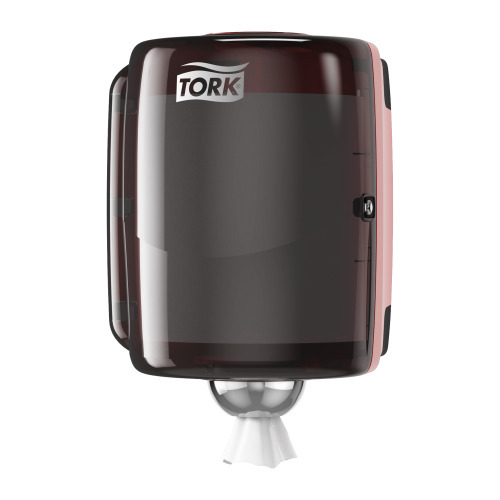 Its durable teeth and sturdy construction make this dispenser reliable and easy to use even in the toughest conditions. 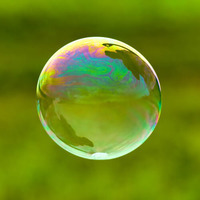 It's splash-proof design makes it easy to clean and contents are protected from soiling. Refilling is easy with its side-opening hood. 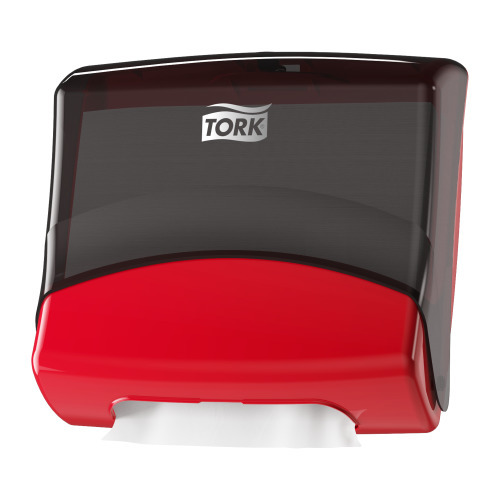 Control consumption with this dispenser's one-sheet-at-a-time feature. Its easy-to-clean, splash-proof design protects each wiper and prevents soilage. The semi-transparent hood shows when top-ups are needed. Refilling is easy. Flexible mounting options let you use the wall bracket or, if you do not want to drill holes, we have magnets and suction cups you can use. 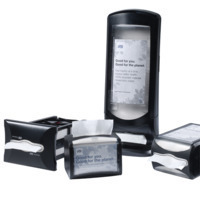 With low-lint cleaning cloths, wet wipes and paper towels in dispensers mounted on the waxers' workstations, the work gets done very efficiently. It’s super-absorbent, even extremely sticky brake fluid poses no problem.